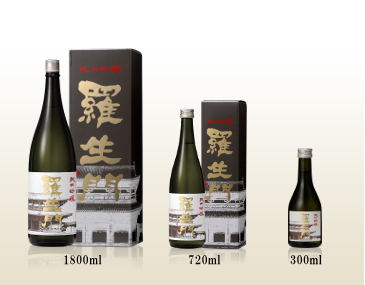 PRODUCTS | RASHOMON SAKE - Tabata Sake Brewery Co., Ltd. The spirit of our sake making, “Teki teki zai shin” which means to put our hearts and souls into every drop we brew, is best represented byRashomon “Ryuju”. 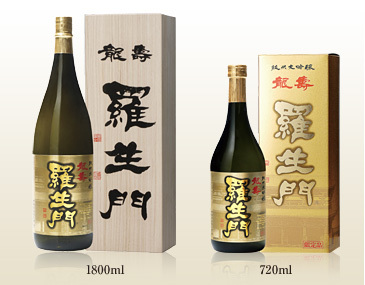 This premier sake has gained international recognition and has been winning the Grand Gold Award at Monde Selection for more than 20 consecutive years. 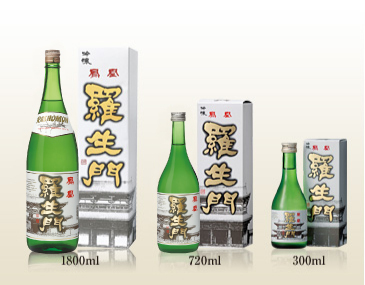 With its elegant aroma and refreshing mouthfeel, Rashomon “Ryuju” can be best described as “rich and mellow sake” that allows the sweetness of rice to be savored. Rashomon “Hohju” offers a different experience than “Ryuju” does. Bursting with wonderfully tasty, fruity and sweet aroma, its well-balanced sweetness and tartness brings a smooth mouthfeel. Rashomon “Hohoh” offers real “umami” taste of rice, and is made by our traditional brewing method which has been used and refined since the original Rashomon was born more than 30 years ago. As the ancestor of “Ryuju” and “Hohju”, “Hohoh” is also one of our signature products. 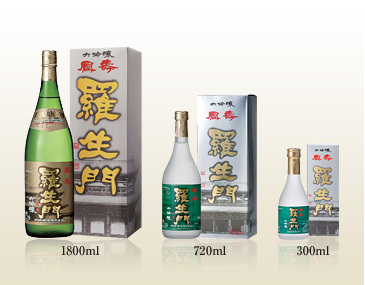 Rashomon “Junmai Ginjo” is made by the same brewing method as Rashomon “Ryuju” but the rice polishing ratio is 59%. It is refreshing yet rich in “umami” taste.